It was a great meet to say the least. 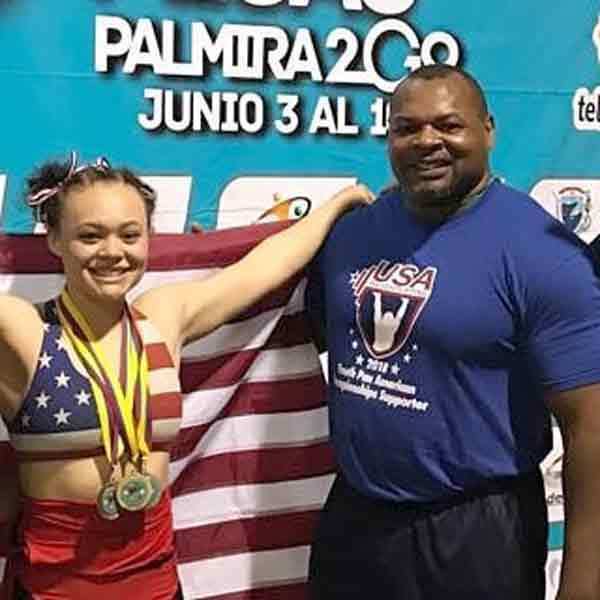 His daughter, Peyton Brown, medalled – the first time in history that an American has medalled in weightlifting at the Youth Olympics. So we talk all about that on today’s podcast – and we got to pick Dr. Brown’s brain on so many other issues.